Last July, an Alabama resident unhappy about the noise generated by an antique Boeing Stearman biplane decided to take matters into his own hands. According to the FBI, at least one witness on the ground saw Jason Allen McCay fire “several shotgun blasts” at the aircraft as it attempted to land at Campbell Field. The plane was at an altitude of about 75 feet and was about 300 feet from touching down when McCay fired the shots. Fred Campbell, who built the airstrip in 1963, bought the Stearman biplane in 1976 and, since that time, he and friends have completely rebuilt the plane. The plane had not flown for 30 years when they took it up on test flights June 22. The plane was concluding its third test flight of the day when McCay fired his shots. McCay previously had filed numerous complaints with various agencies about airplanes flying over his house. He told investigators he fired when the Stearman biplane flew over his home because he wanted to scare the people on board. The punishment? McCay was indicted by a federal grand jury on a single count of “attempted interference with an aircraft”. This strikes me as a woefully inadequate charge. Aside from cases of self-defense, any time a firearm is intentionally and repeatedly discharged directly toward humans, an aggravated assault or attempted murder charge seems more appropriate. 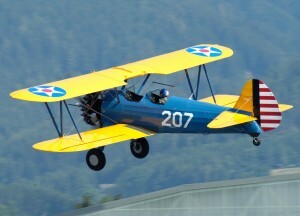 The classic Stearman biplane: wood structure covered in fabric skin. I’d argue it’s especially so in this case because it involved an aircraft in mid-flight. Even if the occupants were unharmed, any hit to the Stearman itself could have brought the entire plane down. That sounds like a hell of a lot more than just “attempted interference with an aircraft”. McCay pled guilty and was sentenced to one year of probation. Though unconvinced of the sincerity of McCay’s apology, the judge somehow came to the conclusion that jail time was not warranted. Perhaps the prosecutor or judge were sympathetic to the defendant’s antipathy toward aircraft noise. Or maybe there’s something in the law that made interference with an aircraft the strongest charge they could make stick. Either way, there’s a double standard here, folks. I’ve never understood the logic that allows Harley-Davidson to build (and/or their owners to modify) motorcycles with straight pipe exhausts in order to generate as much noise as possible while in general aviation we spend untold hours and fortunes modifying aircraft with mufflers, new prop designs, hush kits, and adjusting takeoff and landing procedures, flight paths, and more to minimize our noise footprint. 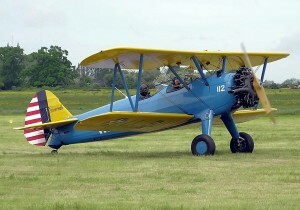 The Stearman is a World War II-era, fabric-covered radial engine tailwheel trainer. If McCay had walked into a restaurant and fired several blasts toward people and later claimed it was “just to scare them”, would he have skated with a year of probation? Of course not. It would have been national news on TV and a trending topic on Twitter for a week. What if he was unhappy about highway noise and had fired at a car or the aforementioned Harley from an overpass? Forget probation, he’d be looking at a very long prison sentence. So why are pilots less worthy of protection under the law? Yes, pilot Fred Campbell and his airstrip are going to be the cause of some noise. But it’s worth noting that the airport has been there for half a century and that McKay built his home adjacent to an operating airport. 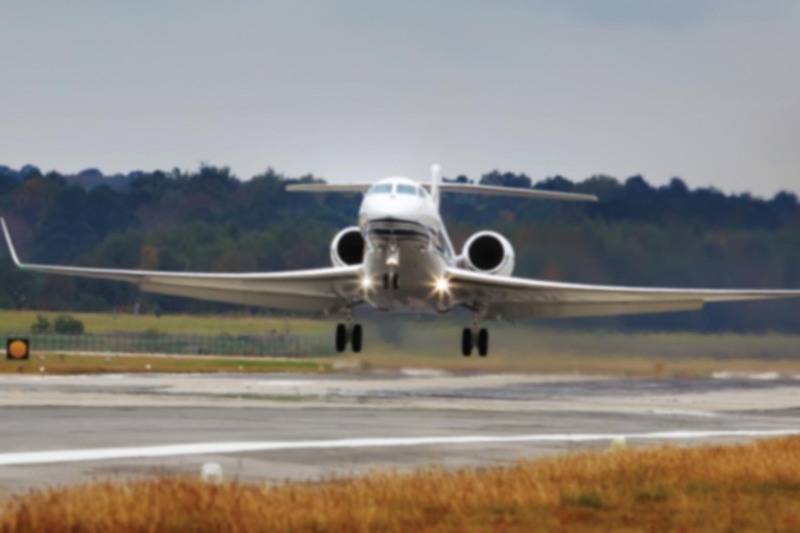 If those of us living near roads and highways have to deal with the constant buzz of vehicular traffic going by, it’s only fair that those near GA airports do the same, especially when users of such airfields are doing as much as reasonably possible to mitigate the noise. Being a good neighbor goes both ways. It’s just a shame the law isn’t enforced in a way that reflects it.